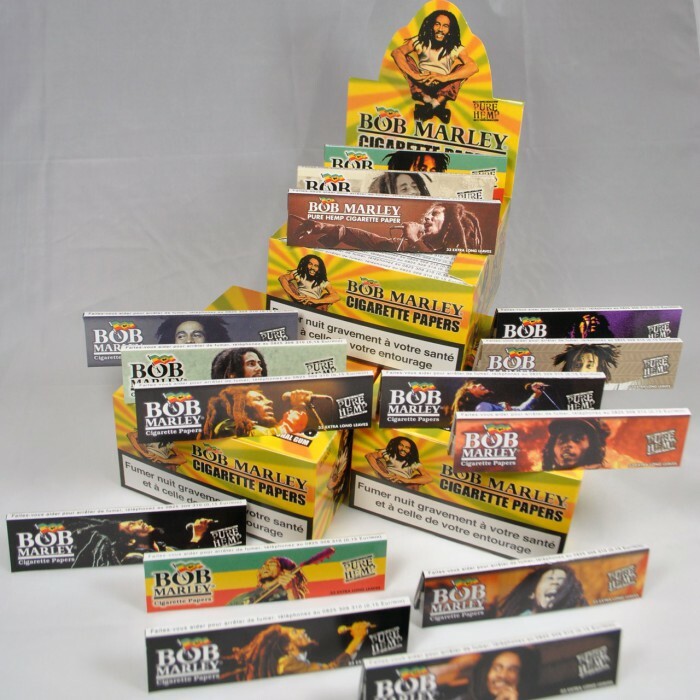 Collector with the effigy of the legend of reggae. 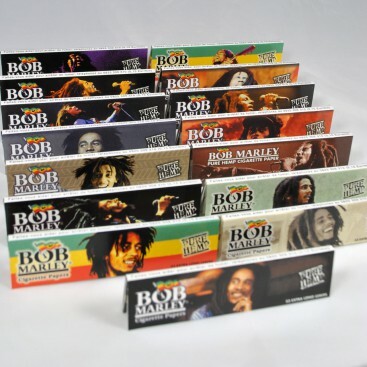 Box of 50 rolling Bob Marley Slim KS Each notebook includes 33 pure hemp leaves with natural gum./ P> Size of the leaves: 10,5cm x 5,3cm. 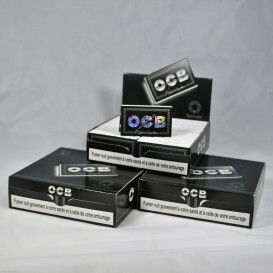 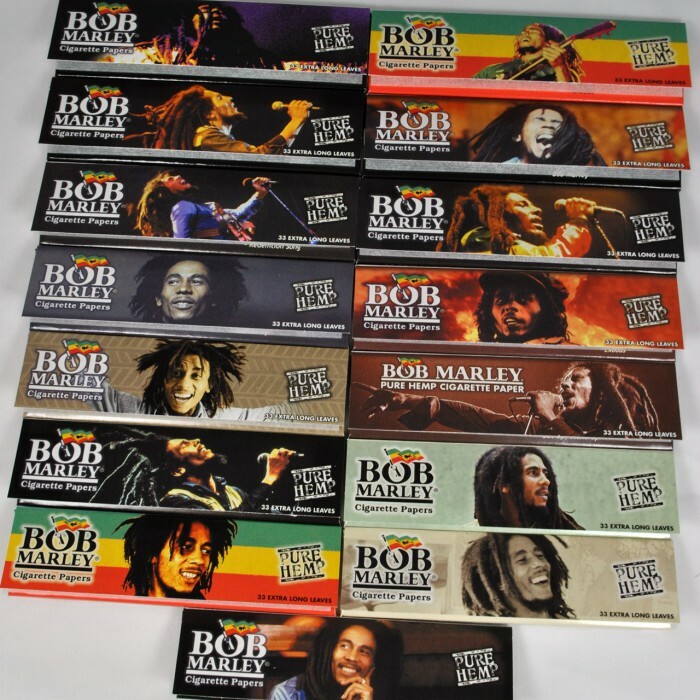 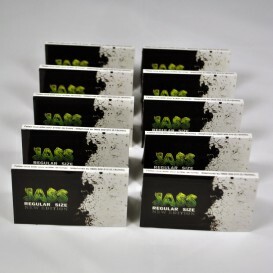 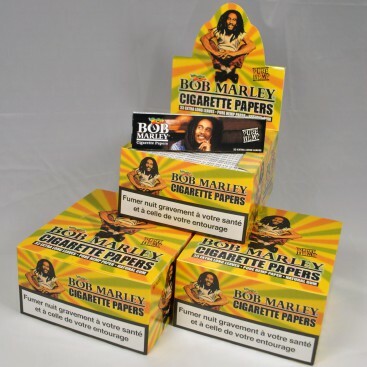 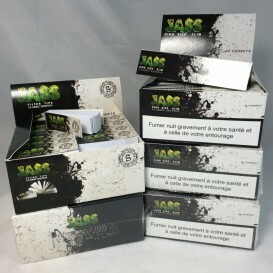 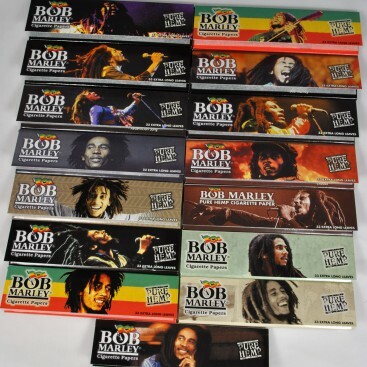 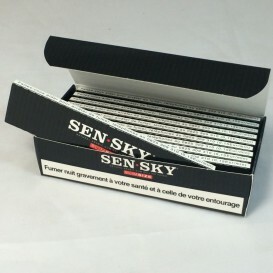 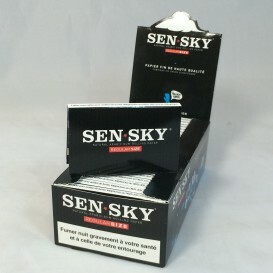 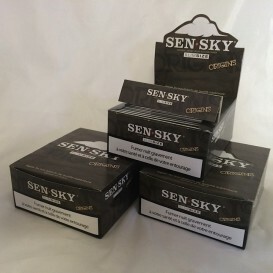 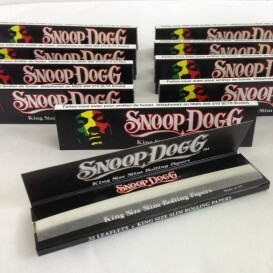 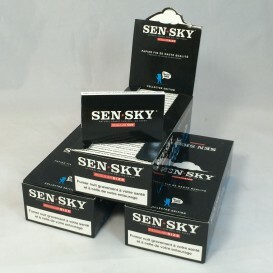 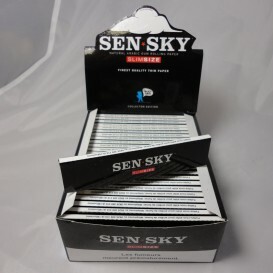 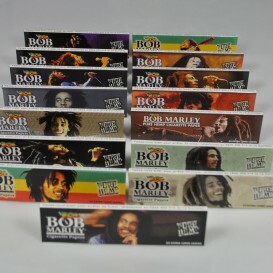 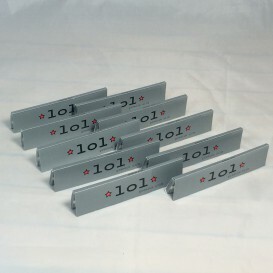 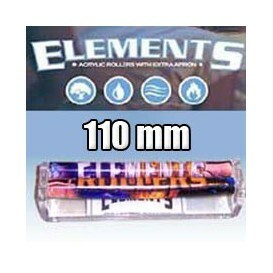 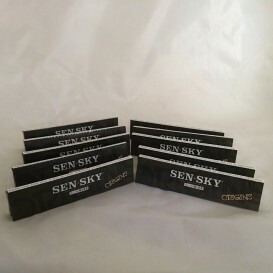 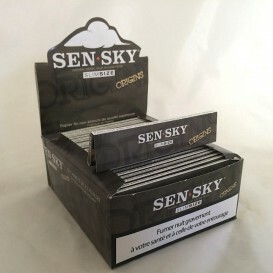 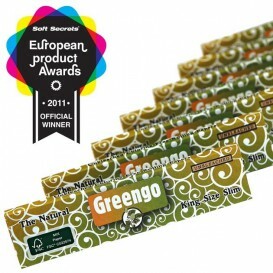 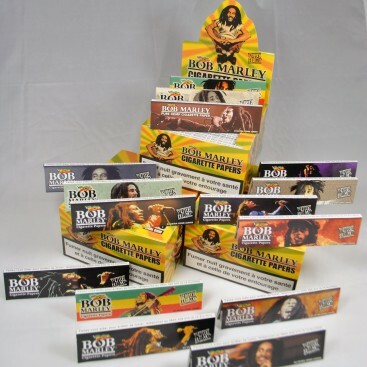 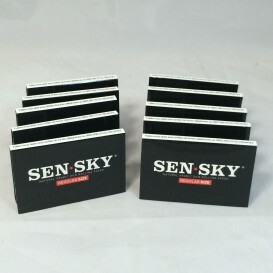 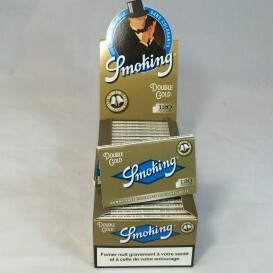 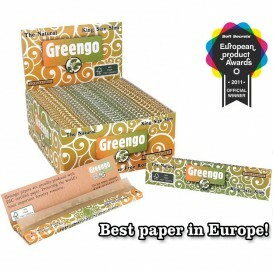 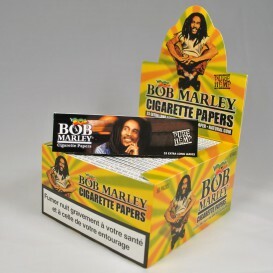 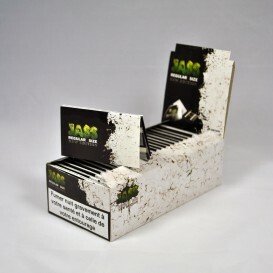 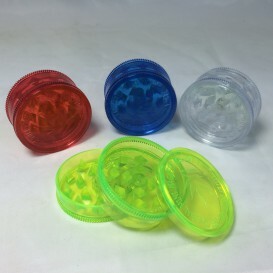 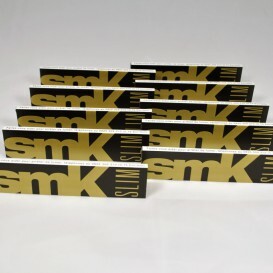 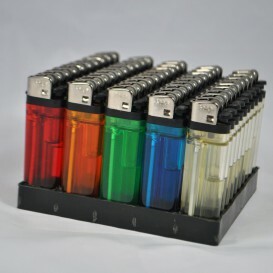 Buy Bob Marley Slim Rolling Papers wholesale.